Once upon a time it might have all been about all-inclusive resorts. Now, it would be fair to say that the modern-day traveller has opened their mind up to umpteen possibilities – and road trips certainly fall into this category. However, there are also plenty of considerations to take into account before you galivant into the distance with a rental car. Through today’s post, we’ll take a look at four tips to ensure that your trip is as hiccup-free as possible. Firstly, just because something might be perfectly acceptable in your home country doesn’t mean to say that it’s fine to do abroad. For the purposes of honing in on an example, let’s talk about undertaking. In a lot of places in the world, this is something that is perfectly fine to carry out. However, in the UK, it’s frowned upon – and might land you in hot water with the authorities if you are caught doing it. Sure, some of us might be of the opinion that all cars are created equally. However, particularly if you are visiting from a country which perhaps drives on the opposite side of the road, taking control of a vehicle may feel like embarking on a NASA challenge. It means that you need to get to grips with your rental car before you even leave the premises. Partly, this means understanding local laws, which might for example stipulate that your lights have to be on at all times. Suffice to say, making sure you know how to control your lights would be one of the first things that you ask! Less obvious points might involve asking how the GPS works, or even the fog lights if you are anticipating bad weather. As we’ve already made a point of, the last thing you want to do is fall on the wrong side of the local laws. There are all sorts of pointers about car insurance when you hire a vehicle abroad, and we would most certainly recommend that you take out some form of excess insurance from a third party to safeguard your deposit. However, this isn’t the only insurance requirement. You’ll also have to look after yourself, and this might mean taking out something completely specific for your needs such as Staysure insurance for heart conditions. 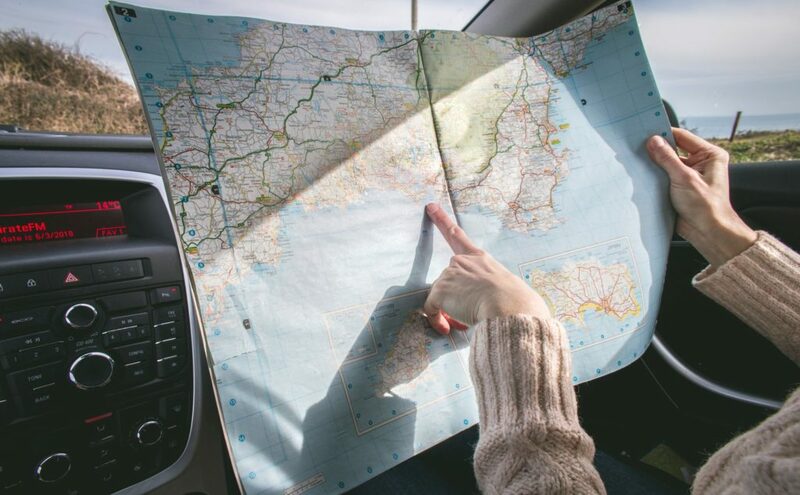 This is because it’s even more important to tick every box when it comes to insurance for a road trip; there’s every chance that you will be completely out of the touristic areas as you venture around and this means you need to be extra cautious. Finally, toll roads are something that you need to build into your budget from the very start. Again, if we look at the UK, this is a country that has very few and it means that drivers from here are often shocked at what they have to pay as they venture onto foreign soil. It’s not uncommon to pay hundreds of dollars in toll roads over the course of your trip; it’s common practice in some countries, and even more so if you are traveling near the mountains or where highly expensive infrastructure has been constructed. Build it into your budget from the start, to avoid any nasty surprises. Make An Entertaining Night in With Bingo!